Nationwide Maintenance is a full service maintenance and construction company. Maintenance has grown into a diversified business, offering a wide array of services to our clients. Instead of calling several different vendors for what you need, you can come to Nationwide for all of your General Contracting & Maintenance needs. 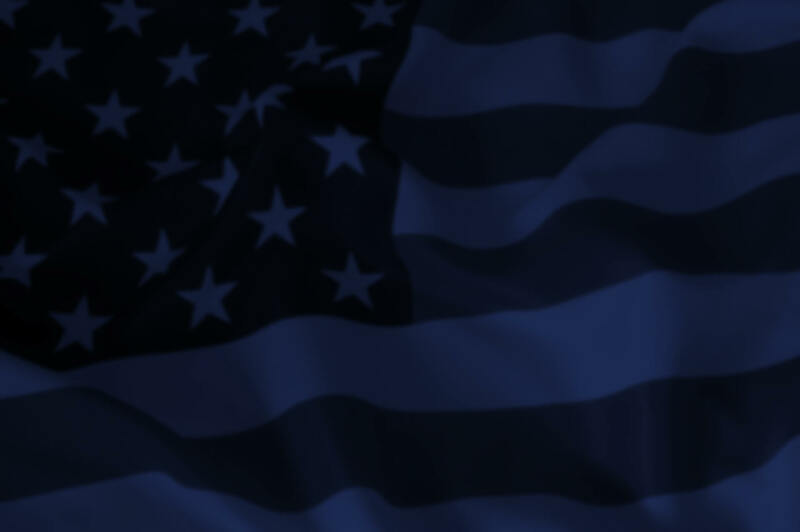 Nationwide provides a 24-hour emergency service. Nationwide Maintenance, has been a leader in the field of corporate maintenance services as well as construction, new construction and handy man, repairs and maintenance. Our experienced staff continues to provide Corporations and well-known retail chains with masters in the field of construction. Our licensed operators and technicians take an Integral approach to ensure our customers long-term satisfaction. Residential Commercial and Industrial Construction, Power Washing at its best, Parking Lot Maintenance and Graffiti removal. "We Build it, clean it, maintain it, repair it, modify and update your business property or Facility of any type". 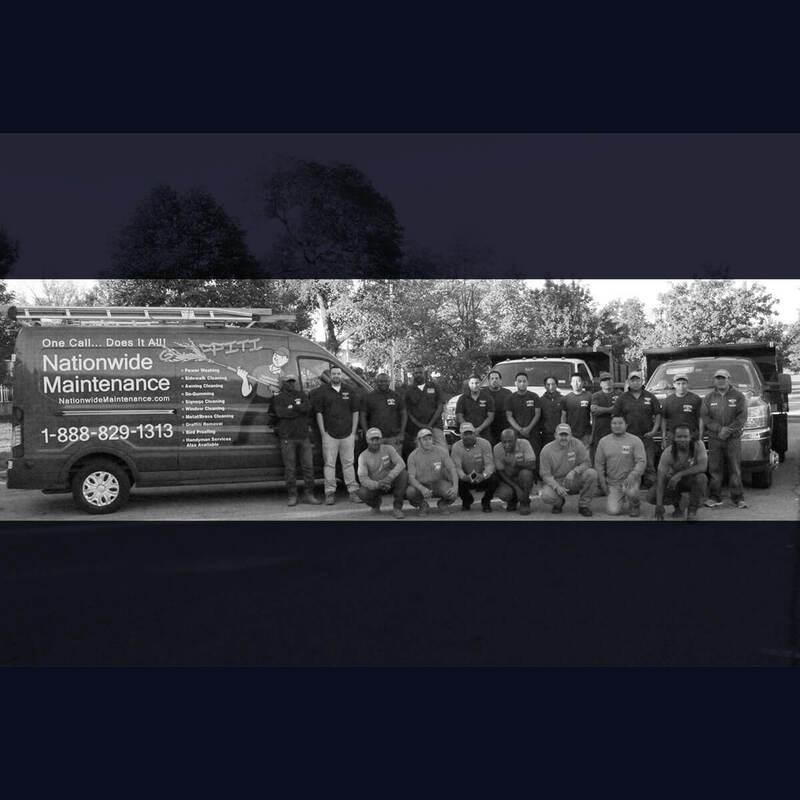 Nationwide Maintenance & General Contracting has been in business for over 30 years. We were once was an awning cleaning company run directly from a home office Neighborhood businesses were our first customers and they relied on our quality of work and our reputation for business. With over 30 years of Commercial Maintenance and Construction experience, we oversee the day to day operations for a fast paced and innovative Facility Maintenance & General Contracting Company. With services ranging from Awning & Sidewalk Cleaning to full scale renovating and construction projects, Nationwide Maintenance can get the job done and with an affordable price. Through the years, we grew into a successful General Contracting and Maintenance Company, with customers located throughout the Northeast. We service some of the most successful corporations, including Rite Aid, CVS, Macy’s, Au Bon Pain, Bloomingdales, the USPS and many more. The best thing about Nationwide is that we are an ever growing, diversified company. We recently moved in to a brand new facility equipped with our own garage and workshops. This will better service our customers because all work will be performed in-house. For you, this means that work will be finished in a timelier manner and will be more cost effective. We provide exterior and interior services and can handle anything from simple handyman repairs to full demolition and construction. We offer service contracts and 24-hour emergency service to better assist our clients.